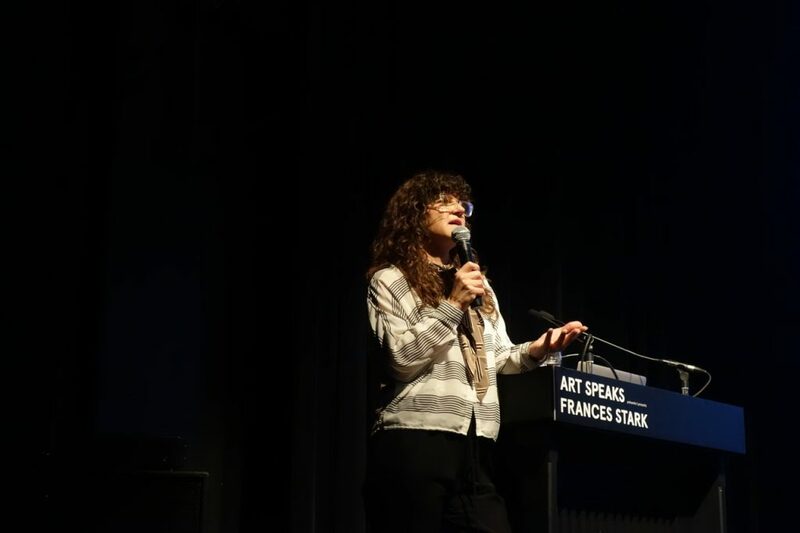 Frances Stark is a mid-career, interdisciplinary artist based in Los Angeles. 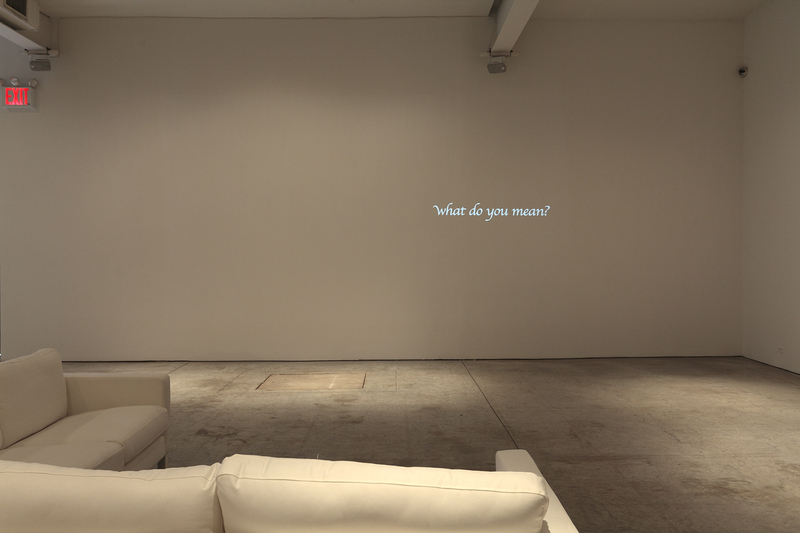 Using text, images and literary sources, she mines the complexities of everyday life for her provocative subject matter. 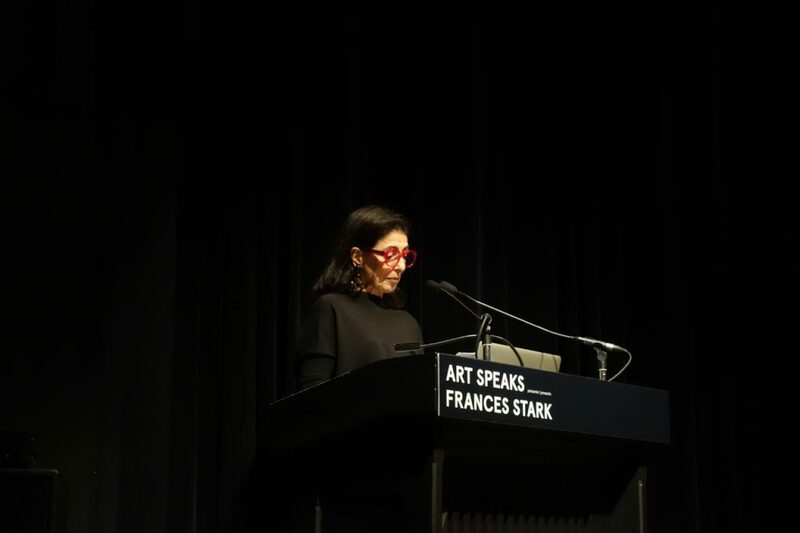 Celebrated for her unabashed approach, she reveals herself in her work — utilizing the personal to speak to complex concerns related to the broader public, in the manner of literature. 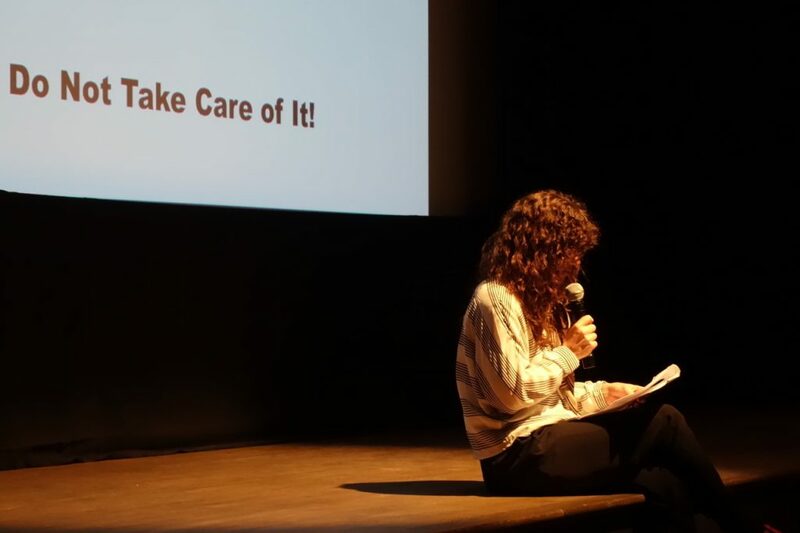 Osservate, leggete con me, currently on view at La Biennale de Montréal will be a jumping off point for Stark’s discussion on the important role dialogue has played in her work. 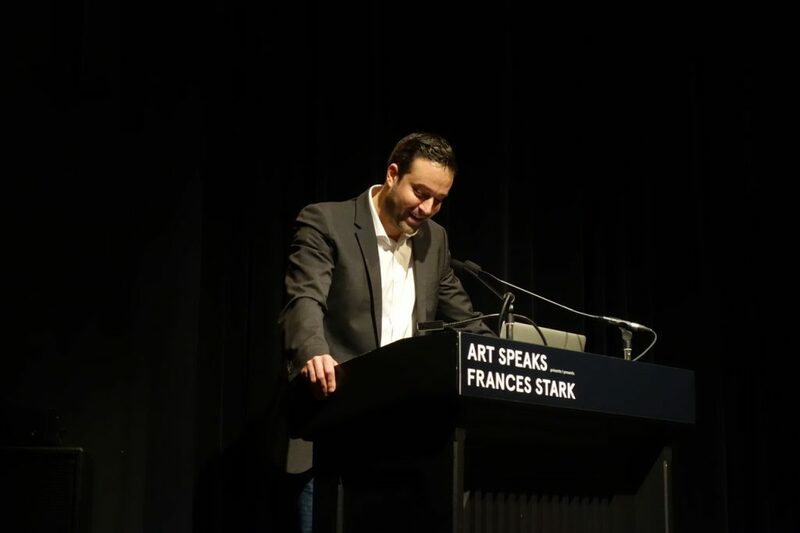 Stark’s most recent solo exhibitions include Intimism at the Art Institute of Chicago (2015) and Uh-Oh: Frances Stark 1991-2015, a traveling survey exhibition currently on view at the Museum of Fine Arts, Boston. She was the 2015 recipient of the Absolut Art Award.